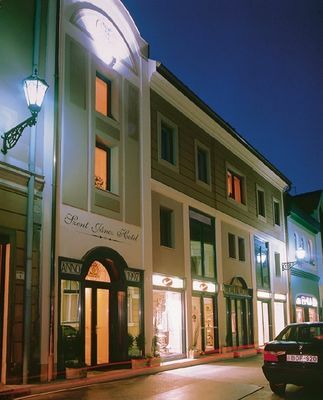 The hotel, built in 1997, lies in the heart of the historic town centre, close to Dobó square. 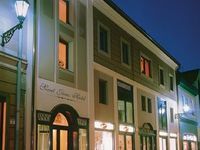 All 10 rooms are equipped with air conditioning, bath or shower, TV, minibar, telephone, room safe and internet connection. The hotel's impressive winter garden is available for small functions, product promotions and meetings. We offer: buffet breakfast, private parking facilities, non-smoking rooms, 24-hour reception, tour planning, gym, aerobics sessions, sauna, solarium, massage.